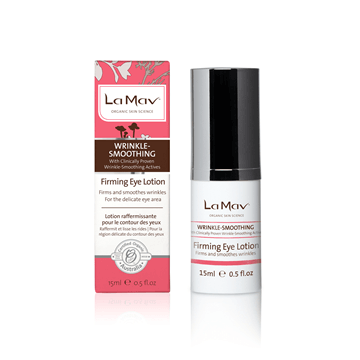 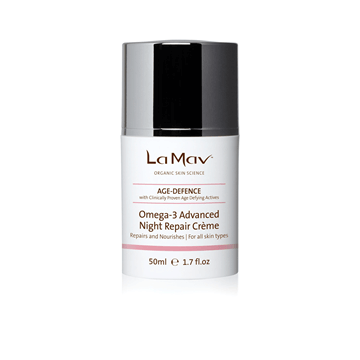 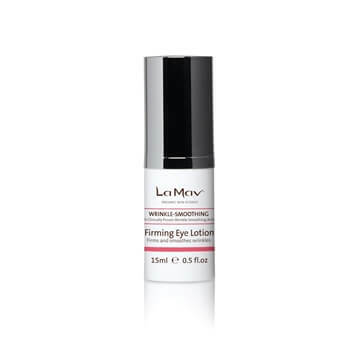 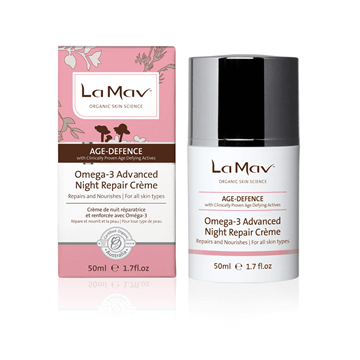 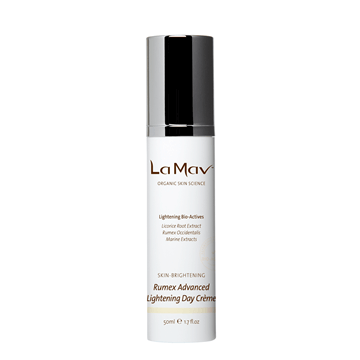 La Mav Antioxidant Rich Nightly Repair Nectar is an age-fighting serum formulated with CoEnzyme Q10 and Vitamin E to protects skin from free radicals and daily skin stress. 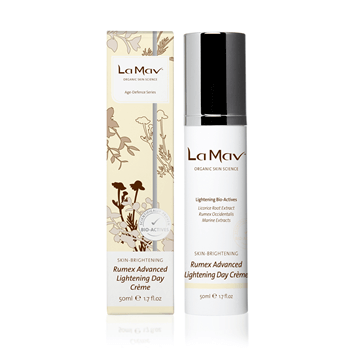 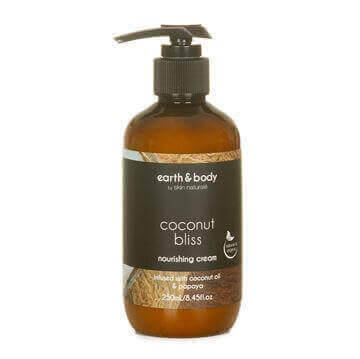 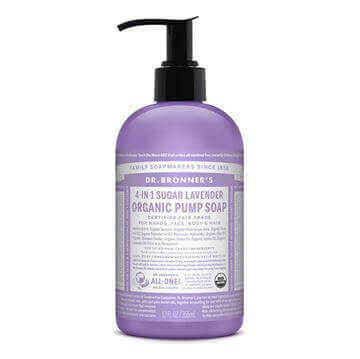 Eight bio-active organic flower nectars including Rose, Ylang Ylang and Neroli provide dry and dehydrated skin a powerful shield to lock in moisture and restore glowing softness, comfort and radiance while Omega 3 and 6 fatty acids boost skin tone and firmness. 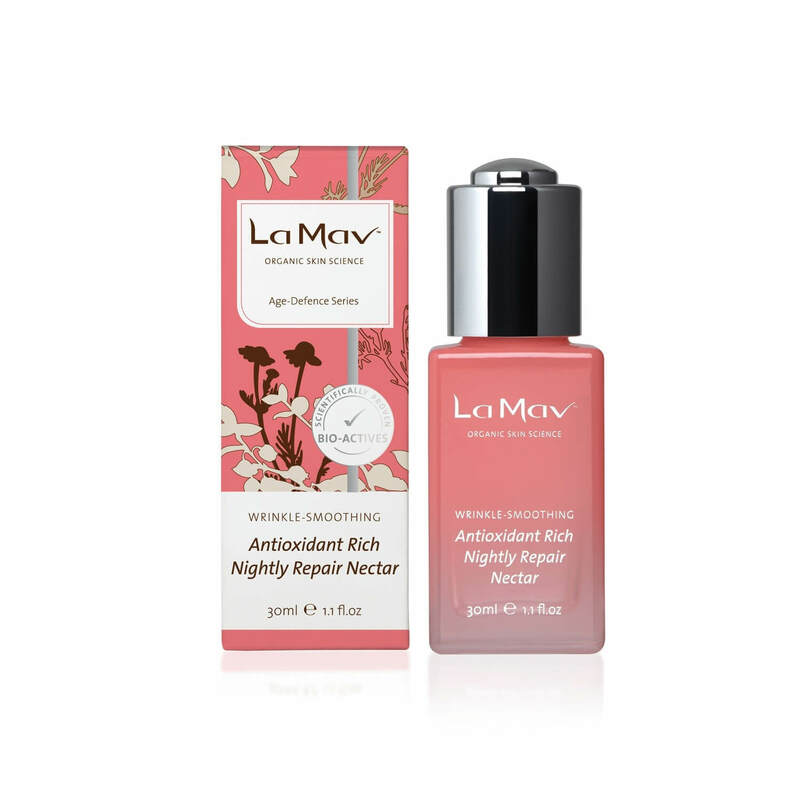 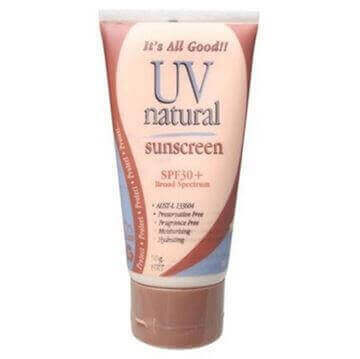 This luscious nectar gives your skin long lasting visible anti-aging protection for all skin types and will provide visible benefits alone or when combined with other products in the Wrinkle Defense range. 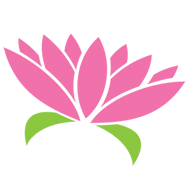 Pure flower nectars means your skin will smell and feel lovely and you'll notice visible differences quickly!